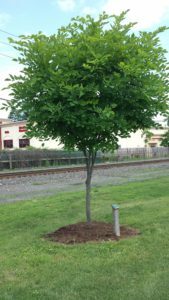 Planted May 2009 as one of 15 trees to establish the Dumont Shade Tree Arboretum. 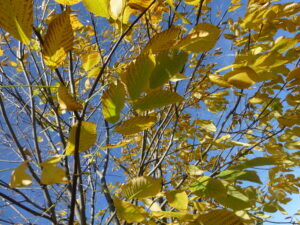 Medium Tree matures between 25′ to 50′, about the size of a house. 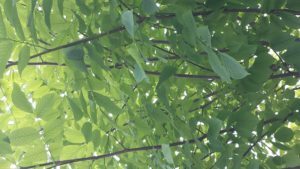 Yellowwood, Cladrastis kentuckea, is a native ornamental tree, rare but found to be extremely tolerant of difficult conditions. 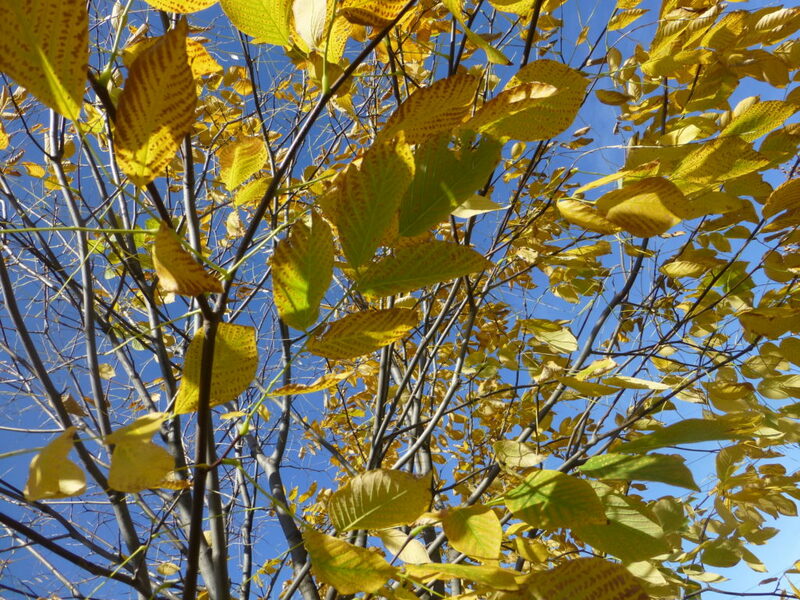 As reported in Wikipedia, the Society of Municipal Arborists selected the Yellowwood (Cladrastis kentukea or C. lutea) as its Urban Tree of the Year for 2015. 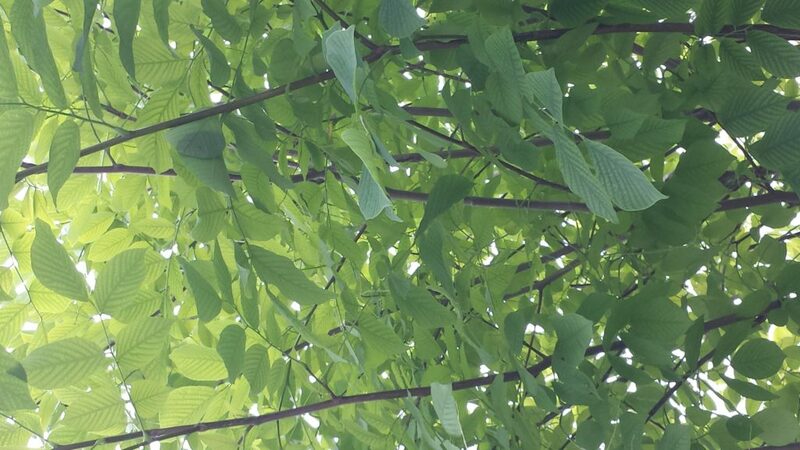 Look for our Yellowwood next to the Gazebo. 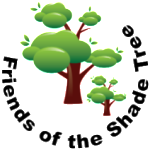 The Dumont Shade Tree Commission has approved the Yellowwood (M) Tree for the Adopt-A-Tree Program. To Apply for an Adopt-A-Tree, contact Borough Hall, or Click Here.